Siam Agro-Food Industry Public Company Limited has appointed Mr. Pornchai Phulsuksombati as a Chief Executive Officer, joining the company on June 16, 2014. 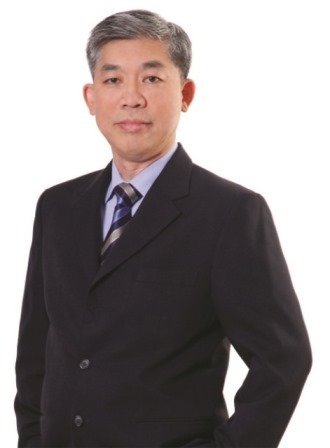 Pornchai has extensive experience in the processed food industry for more than 20 years with the previous position as the top executive of sales and marketing. Moreover, he also has diverse experiences in manufacturing and procurement management as well as audit and internal control. Pornchai has previously served as a representative of quality management system and enterprise risk management. His current emphasis is on strategic business development and investment project.